This music and movement class gets toddlers singing and dancing! Fathers, grandparents, or guardians are welcome too. There is a two child maximum per adult. 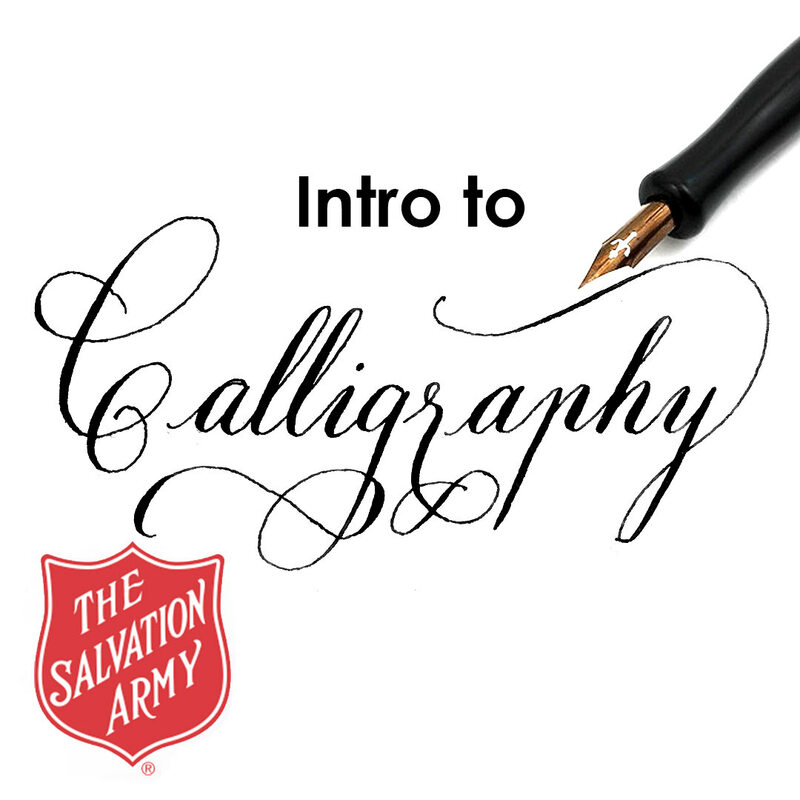 In this beginner level workshop, you’ll learn techniques of pointed pen calligraphy, practice calligraphic techniques, grip, and more. Come build your technique with centuries-old fundamentals and make every stroke your own. Pre-registration required two days prior to start of class. 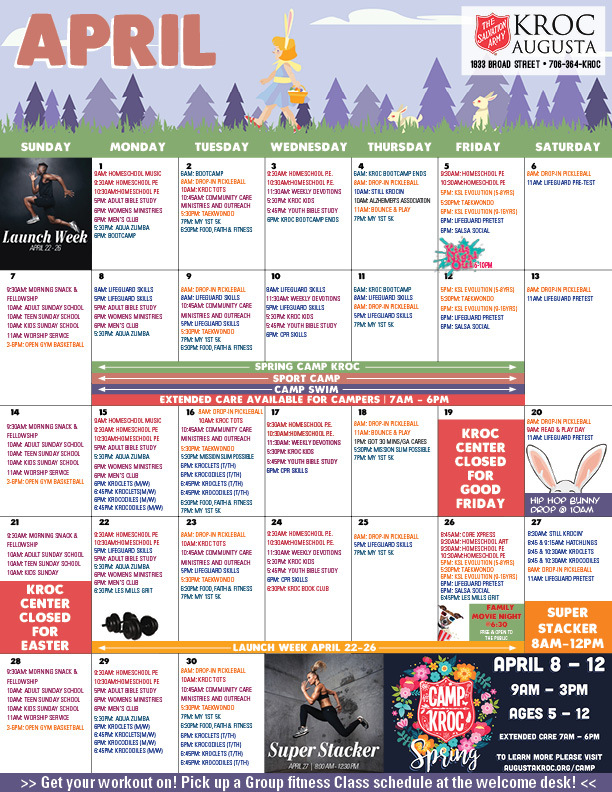 Children ages 5-12 will participate in fun arts and crafts activities, swimming, and much more! Bring snacks, a water bottle, lunch, and a towel *Pre-registration is required as space is limited, and a completed day camp registration form must be completed for participation. Before and aftercare is not available. 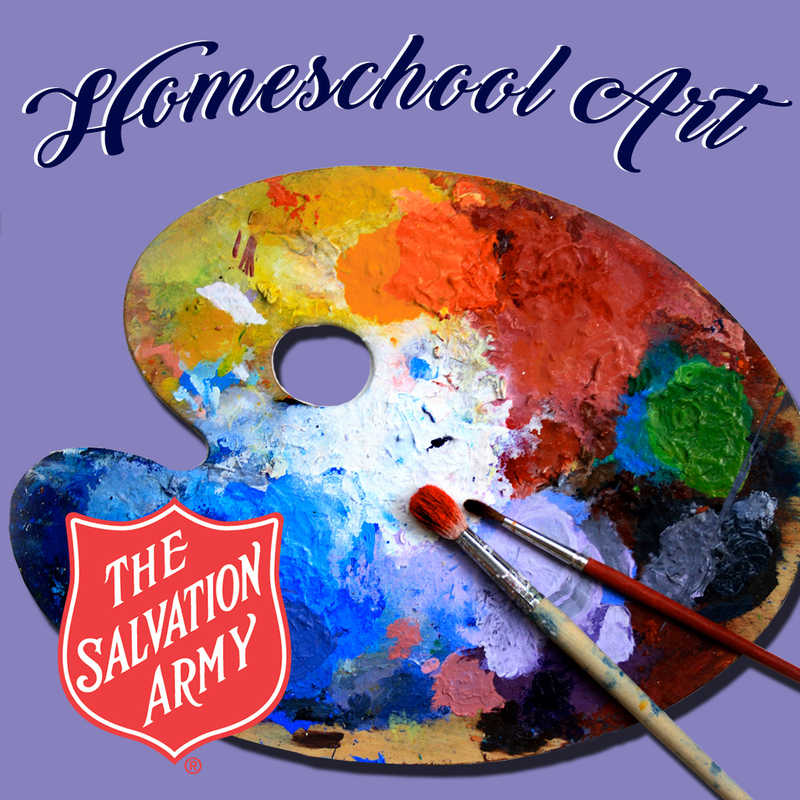 Following the Georgia Standards of Excellence in Visual Arts your homeschool student will get to explore their creative side with hands-on experience. Pricing includes up to 2 children! With the popularity of Graphic Novels on the rise, children and young adults are being inspired to create their own. 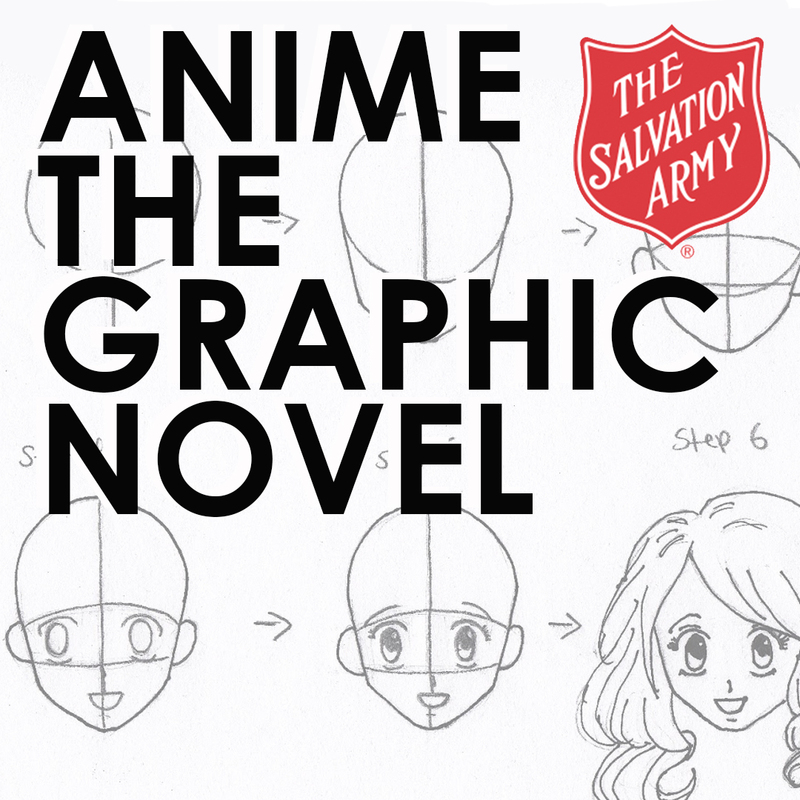 Students will learn the basic styles of anime drawing that they will be able to use to illustrate their very own and unique story! 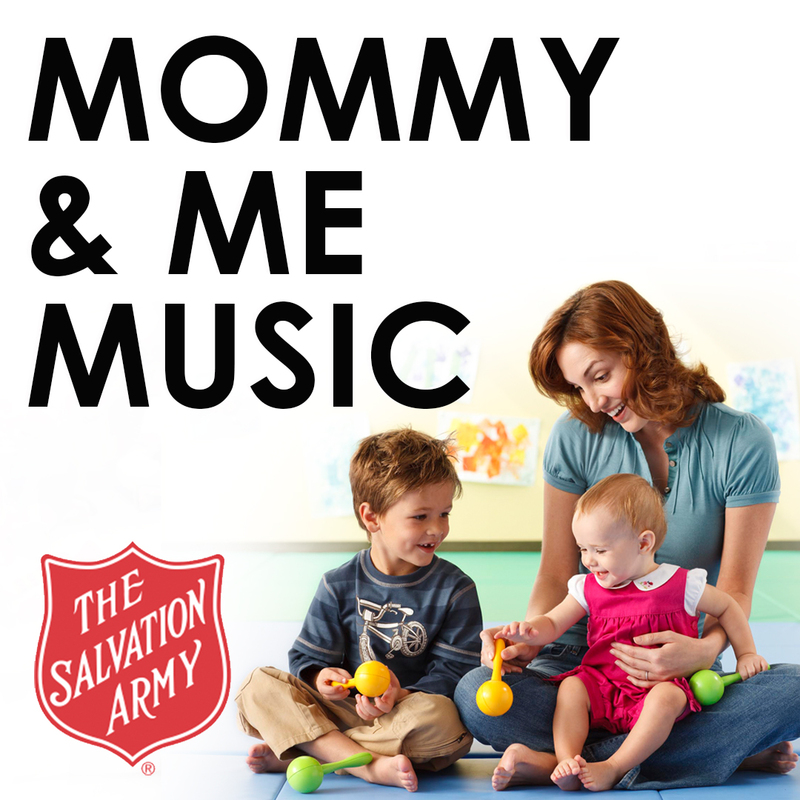 From toddlers to adults we are now offering music classes for all ages! If you are interested in registering for our private music lessons please be sure to give the Kroc Center a call! CALL: 706.364.5762 TO BOOK A LESSON TODAY! 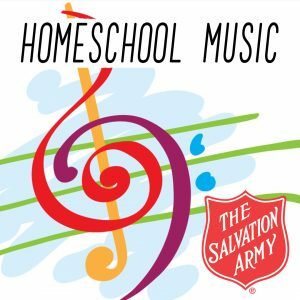 This Home School Music class will explore different ways to incorporate music into daily lives. This class will consist of a variety of music techniques such as music and movement, drumming, and music relaxation. Are you a local artist that’s proud of your work? 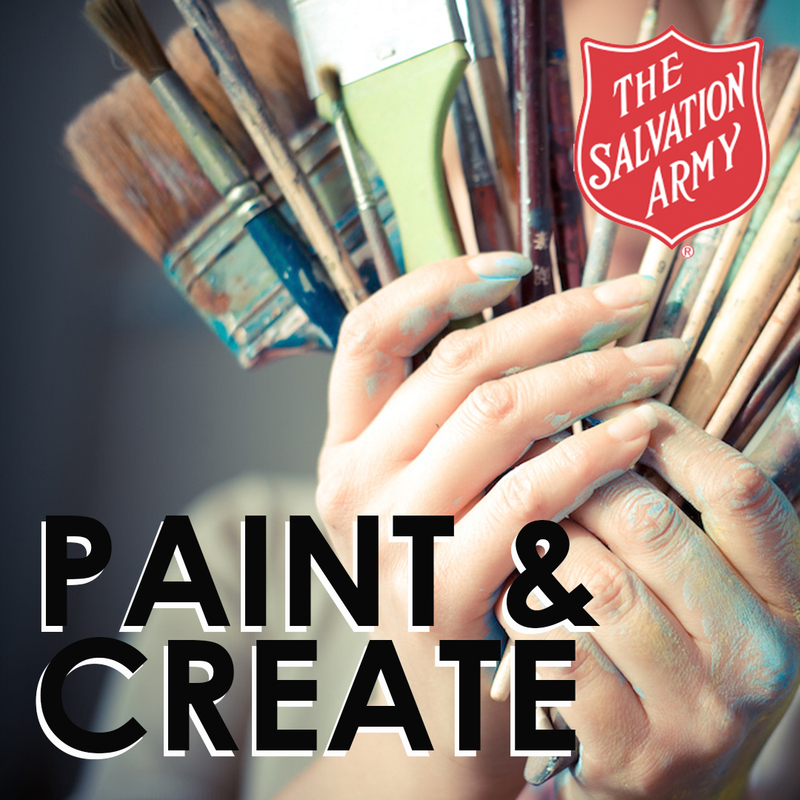 Read more on how your artwork can be displayed or sold at the Kroc Center! The Community Wing Art Gallery at the Kroc Center provides a venue for area artists and groups to display and sell their artwork. Open daily during business hours, these free exhibitions provide our members and guests the opportunity to experience the creativity found in the Augusta area. 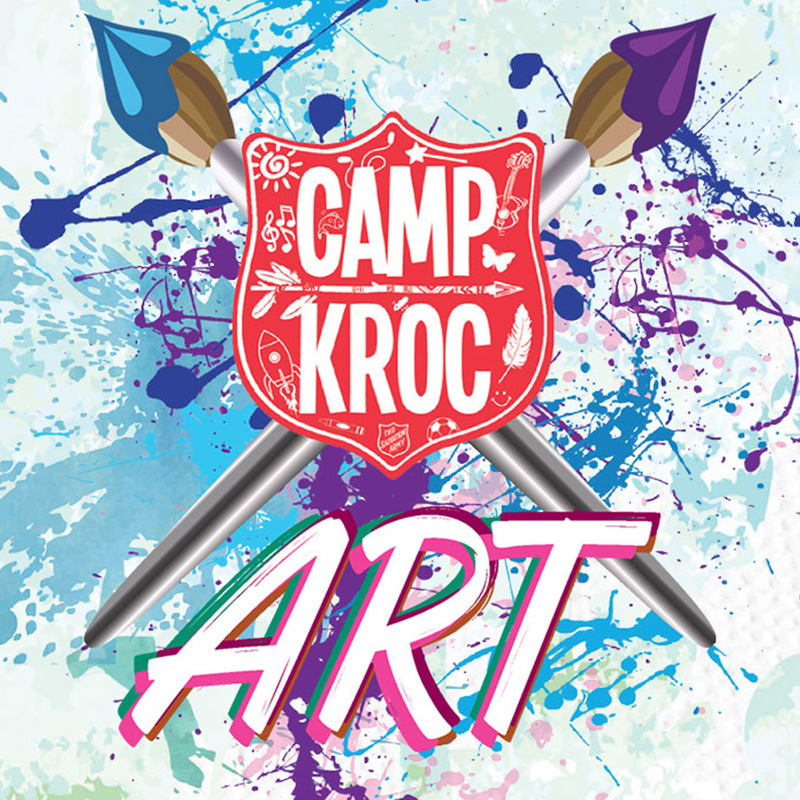 To become a featured artist at the Kroc Center, please download our Artist Application Packet and Guidelines.